This line of research addresses normal and abnormal development of fluent reading. The objective is to provide a new window on the neural mechanisms involved in a developmental pathway from novice to expert reader, and thereby allowing interpretations for neural network anomalies in dyslexia, and to identify success factors in reading fluency intervention for children with dyslexia. 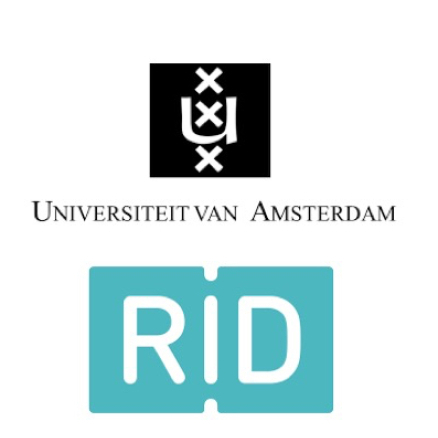 Funded by the Netherlands Initiative Brain and Cognition, a part of the Netherlands Organization for Scientific Research (NWO) (HCMI, pillar ‘Health’, innovative program ‘Treating cognitive disturbances on the basis of functional brain typography’), in collaboration with Maastricht University, department of Cognitive Neuroscience. Partially funded by the Jeanne S. Chall Research Fellowship of the International Reading Association (IRA). Part of the University of Amsterdam’s Research priority area Brain and Cognition.